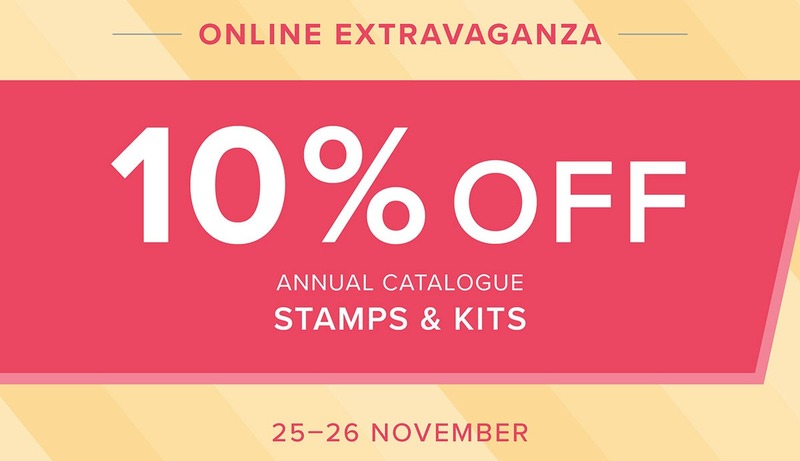 Just dropping in here again to give you an uopdated list of everything on offer at 10% off in the sale today and tomorrow. Ends 10.50pm on 26th so don't hang around! !